Our kid’s Presidential MA-1 may be small in size but offers all the same features as our adult version including a fully embroidered Presidential Seal patch on the left chest. The Kid’s Presidential MA-1 Jacket has been given the Presidential treatment with the fully embroidered Presidential Seal patch on the left chest. 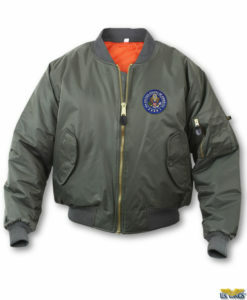 The jacket is small in size, but offers the same features as the adult MA-1 jacket. 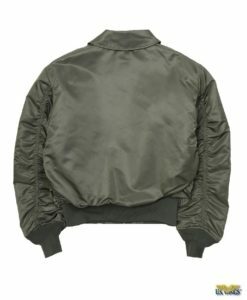 The MA-1 jacket is a classic USAF nylon flight jacket. The outer shell is water repellent and has multiple pockets. 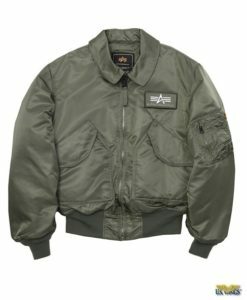 Next to the A-2, the MA-1 jacket is perhaps the most iconic flight jacket issued by the USAF. This classic jacket, introduced in the 1950’s, is a quintessential nylon flyer’s jacket. A great jacket for all seasons. This jacket makes a great gift for any child. Imported. Jacket also available with patches – Kid’s MA-1 Flight jacket! 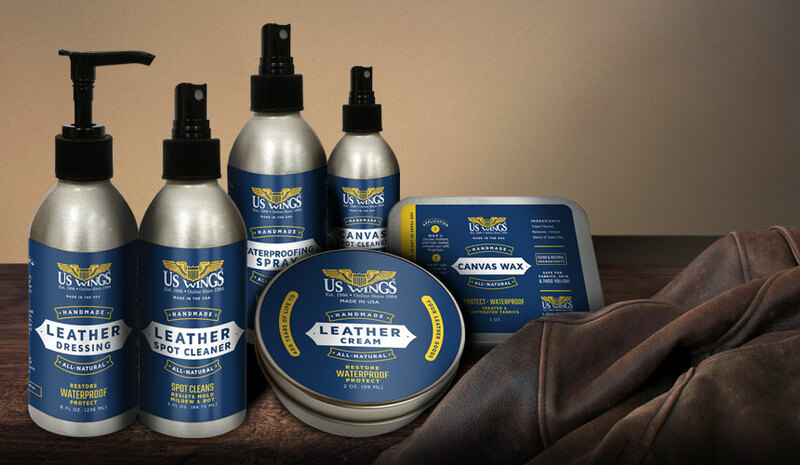 The MA-1 became the flight jacket of US Air Force and Navy pilots and ground crew in the 1950s. It discarded the previous attributes of its predecessor, the B-15, because of interference or change in equipment of pilots. To make the jacket reversible and give it a high visibility, the manufacturer added an Indian Orange lining. This will allow rescue personnel to see the pilot if a plane crashed. Popularity led to the production for the civilian population in the military green and black. The jacket has evolved, but is still the universal jacket in anyone’s wardrobe.